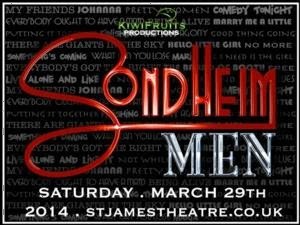 KiwiFruits Productions returns with Sondheim: Men, featuring a host of the West End's leading men celebrating the music of Broadway's legendary composer and lyricist. Sondheim: Men celebrates over five decades of anthems from musicals including Sweeney Todd, Company, Assassins, Sunday in the Park with George, A Funny Thing Happened on the Way to the Forum and In To the Woods. 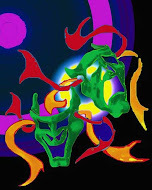 A live band will be led by pianist Terence Penk with performances directed by Johnathan Peter.